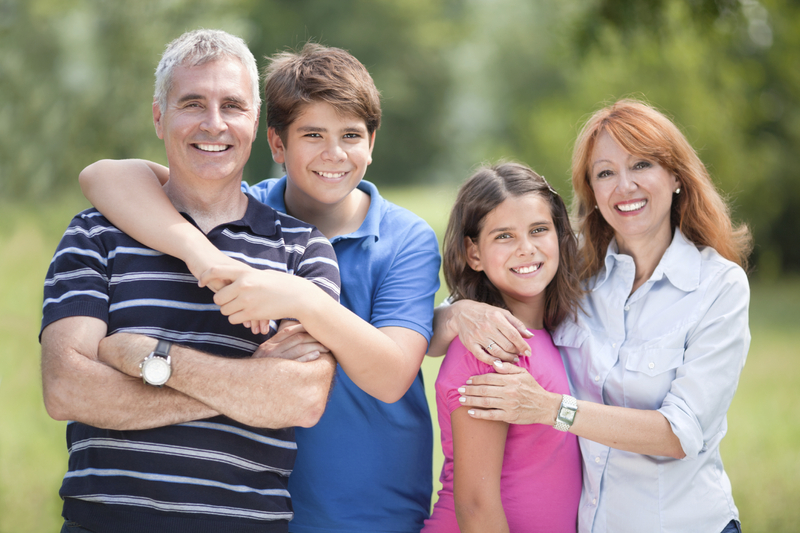 Life insurance coverage is designed as protection against loss of income that could result if the insured passes away. It is primarily designed to provide financial security for families or entities. Life insurance coverage can also be used to stabilize investment portfolios. Because of tax benefits, life insurance policy proceeds can supplement returns from legacy assets held in taxable investments.